Except having an interesting profile isn't enough in 2018 when there are big contracts at play. Indeed, according to our information, the buyouts in the G2 Esports contracts would amount to $800,000 per player. This amount would have been a deal breaker in certain opportunities for the two french players and it seems that they should not move unless a large organization buys them out. Very recently, multiple reports announced NBK to Cloud9, but the amount requested seems to have tempered the Americans. A similar issue for apEX, who according to our information would have been close to join mousesports, but the negotiations have not succeeded even with a lowered price. Both players find themselves waiting on the bench for an organization that would accept to pay these sums. As a reminder, the two Frenchmen are on contracts until February 2019 and may not move until this date. Unless they would return in G2 after another reshuffle once the relationships calm down? We will find out in the coming weeks and months. 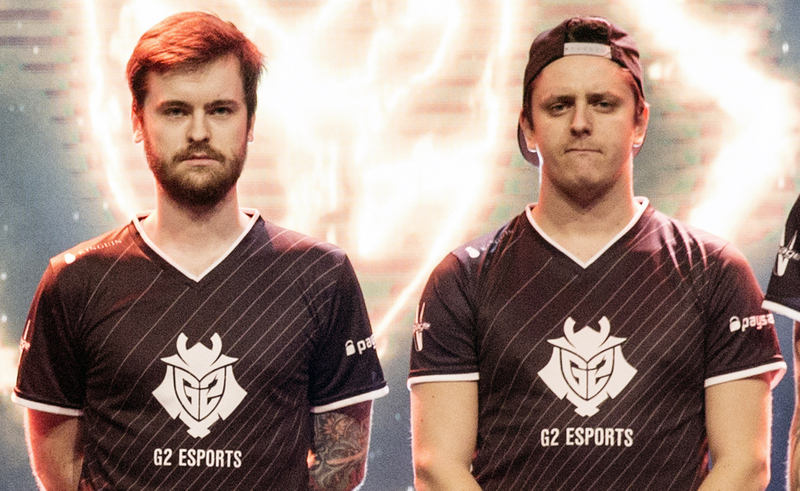 A few weeks ago, G2 Esports finally decided to trust Richard "shox" Papillon and his project that featured Kevin "Ex6TenZ" Droolans and Édouard "SmithZz" Dubourdeaux comebacks. A risky bet, especially as they replace two key players on the French scene, Dan "apEX" Madesclaire and Nathan "NBK" Schmitt. 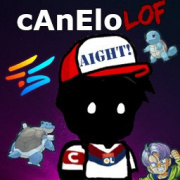 Both players are therefore on the market and it is highly likely that many teams would be interested in their profiles. First there's apEX, 25 years old, an internationally renowned entry fragger with a major in his pocket and nearly 8 years of experience at the top level. Then there's NBK, 24 years old, 8 years at the top as well, two majors on his resume. A versatile profile who can support but also lead and even help in a double AWP setup, as we have seen recently in G2, or in his early days when he was a sniper.